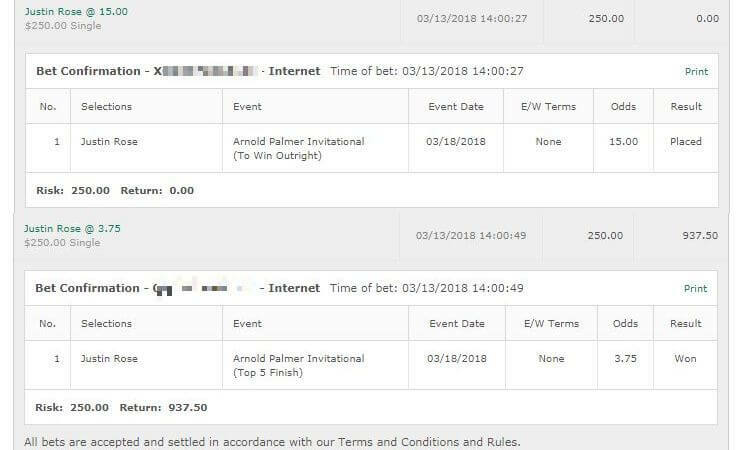 Last week was very annoying – I wrote up betting tips for the Dunhill Links Championship but they didn’t post and I didn’t realize that until this very moment. Not sure what happened as I swear I viewed the site and the tips were up but when I went in to look right now they’re sitting there in “Draft” format. 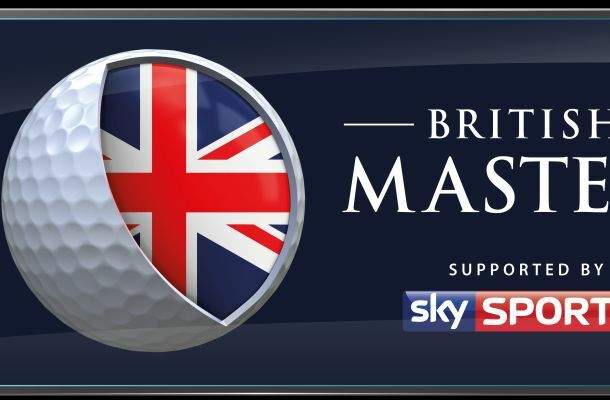 This week in Golf we have the British Masters, Safeway Open and SAS Championship. as the notable mens tournaments. The LPGA has the KEB Hana Bank Championship. Course history isn’t a huge factor here because it’s never been held at the Grove. In saying that there have been events that have been held here in the past but I’m not going to focus on them too much. Tommy Fleetwood: Tommy Fleetwood comes in to this event on the back of some solid form. He’s had 4 top 20 finishes in a row starting at the KLM Open and has been generally solid including a really hot 64 at the Italian Open. He did well last year at the British Masters with a 13th place finish and with the odds of 30/1, I feel he’s worth a quarter unit play to win and E/W..
Richard Bland: Bland is another one coming in on the back of some solid form. He’s usually a much better starter than he is a finisher at a tournament but I can see him being amongst the leaders here. He looked solid at the Links and honestly his form in September is just begging for his first win of the season. Quarter unit play to win and E/W at 35/1. Renato Paratore: I’m probably burning my money here but looking at the Italian there was just something about him that stuck out. He killed it at the European Masters, had some bad performances then stepped up at the Links. He’s having a rare burst of form and even though I could easily see him not making the cut I’m going to back him with a quarter unit to win and E/W at 100/1. Soren Kjeldsen: Honestly a large part of this pick is because I’ve already bet the above 3 so may as well make it a full quarter unit on the tour. I like what I’ve seen from Soren and if he’s on the zone he could do well. Usual quarter unit to win and E/W. Gutted to see Tiger Woods not participating. 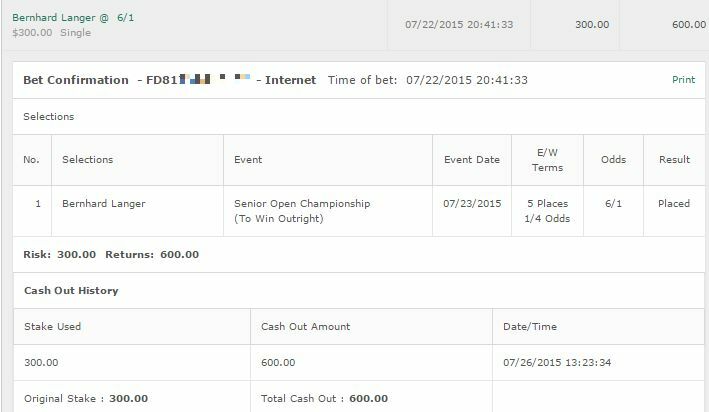 I’m taking Kevin Na at a quarter unit to win & E/W. I just don’t know if he has what it takes to crack the top 5 at the moment but I do think he’s worth a bet with solid form here in the past. A quarter unit bet on Bryce Molder for similar reasons. That’s all that stands out for me. I’m not a big fan of betting someone coming off a win so let’s go with a small quarter unit bet on In Gee Chun to win and E/W who has played extremely well here before. 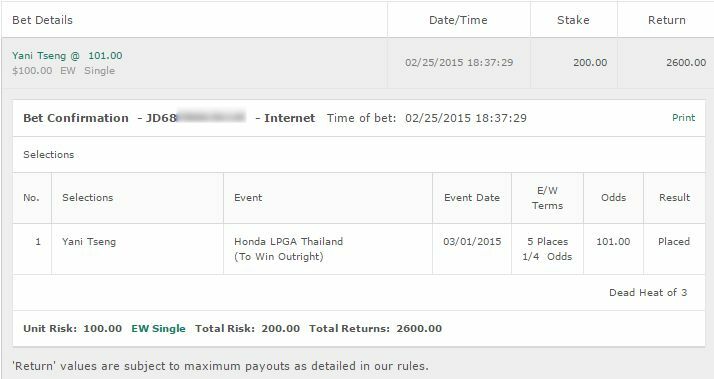 Same bet on Amy Yang who also does well here usually although she’s had some real weird form here in the past. Honestly not seeing anything here. However since starting the site one of my first big wins was Kirk Triplett winning this. At 66/1 how the heck can I not bet him? Quarter unit on him to win & E/W. Do me proud big man!